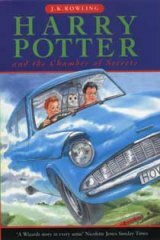 Harry Potter is a small boy who has been living with his relatives, since he was one year old. 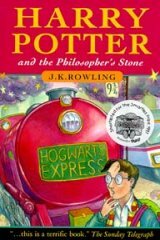 On his eleventh birthday he gets to know, that he is a wizard and will visit Hogwarts School of Witchcraft and Wizardry. 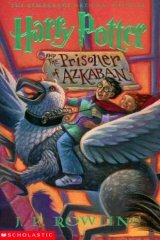 Because he doesn't know anything about wizards' world, Hagrid, the gamekeeper of Hogwarts, helps him with his first steps. 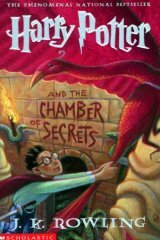 Harry learns as well that his parents were killed by a powerful dark wizard. 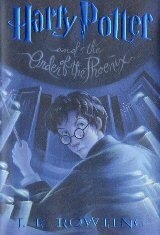 He settles down well in Hogwarts and quickly learns to control his powers. 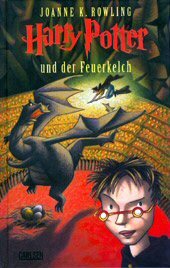 And he needs them: during his final weeks of the school year the dark wizard tries to steal something which could bring him back to power. 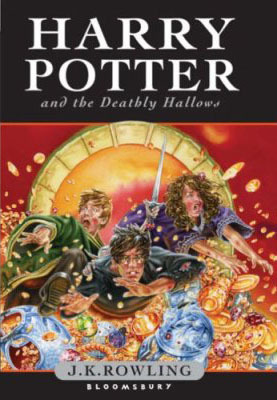 Harry of course has to prevent this from happening together with his friends Ron Weasley and Hermione Granger. 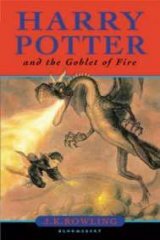 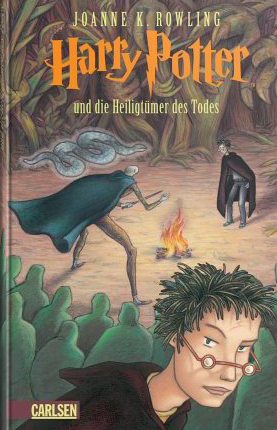 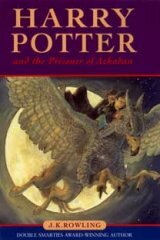 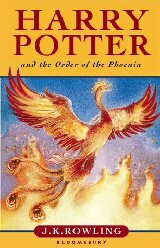 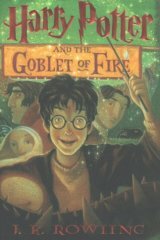 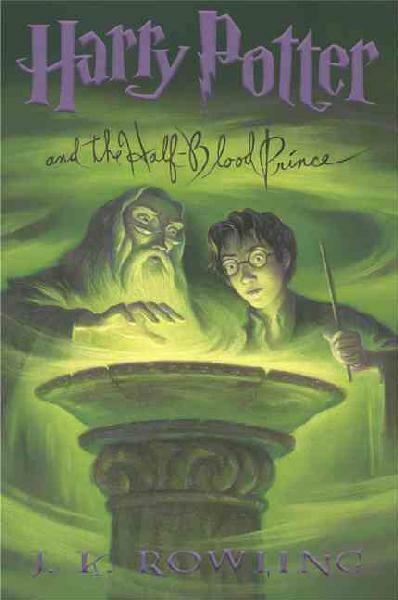 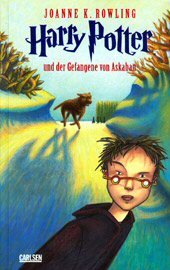 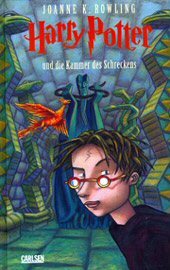 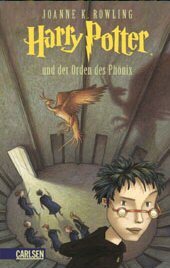 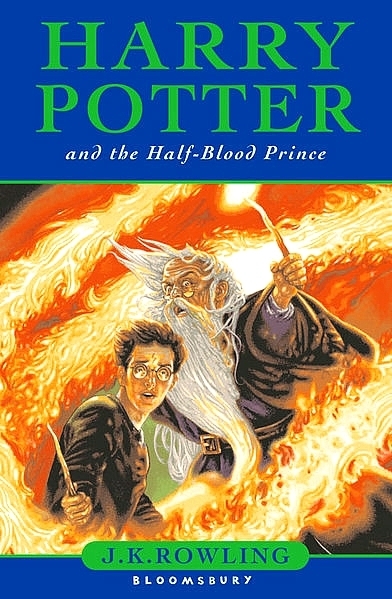 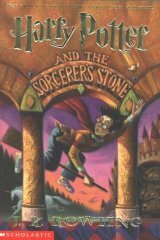 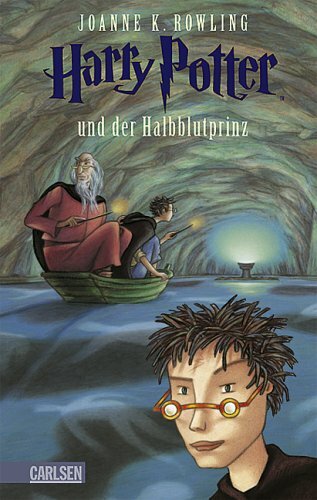 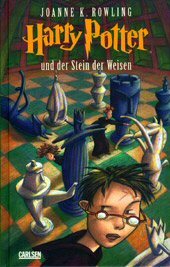 Before he can confront the magician whom he had seen for the last time when his parents were killed Harry has to face of dangerous challenges.